Clarence Park Health Suite opened in June 2014. The facilities are of a high quality and in a non-intimidating atmosphere. The facilities here are great! 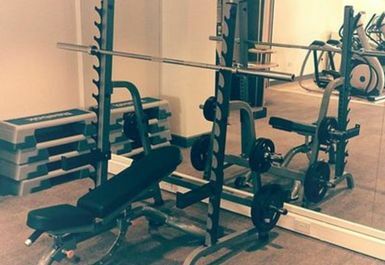 The gym is well air conditioned and has high quality and clean equipment. 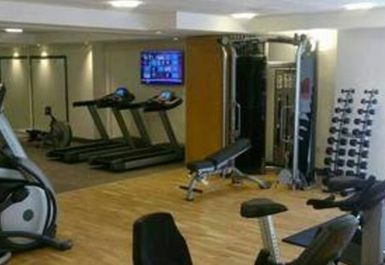 The gym is open plan and spacious. The staff at Clarence Park encourage everyone and are always happy to give advice to gym users. 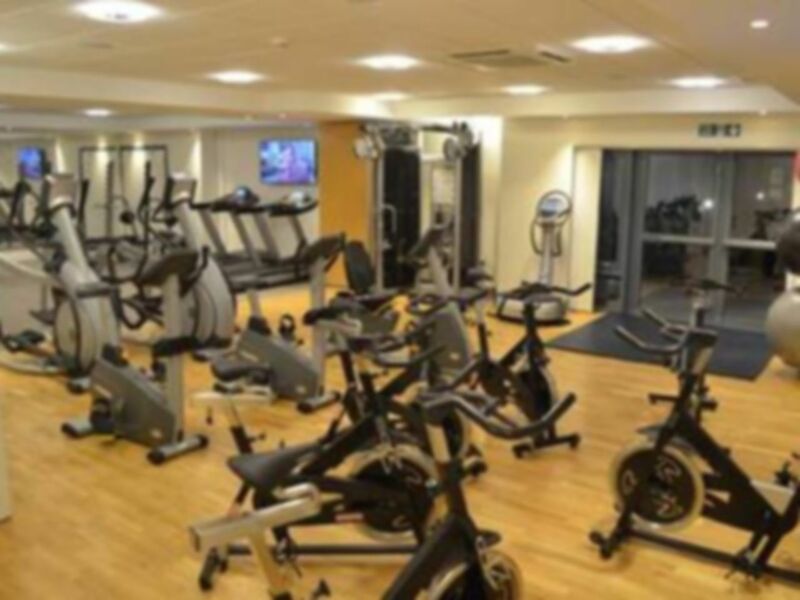 There are 4 treadmills, 2 steppers, 1 rower, 2 cross trainers, 3 bikes and 2 spin bikes available to use. Dumbbells are 0-30 kg and there are 2 benches and an Olympic bar to use, along with several resistance machines. 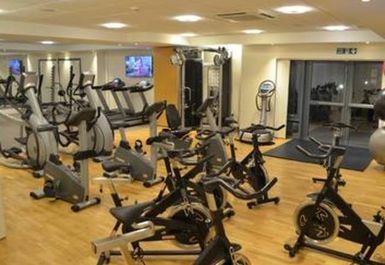 Alongside the gym are spacious changing rooms and showers along with wi-fi access, lockers, parking available on-site and a restaurant next door. From the A449 (Worcester Road), turn off onto Queen Elizabeth Rd (just past Clarence Park Village if coming from the East) and immediately turn onto Princess Margaret Ave. The 44/440/44C/44D all stop on Worcester Road.